Are you thinking of closing a Citi credit card? Maybe you’ve taken advantage of some of the lucrative American Airline bonus miles that Citi was offering with the Aavantage Executive card and now you are facing a big annual fee for the next year. Or maybe you have too many cards in your wallet that your back is starting to hurt and you want to lighten the load. 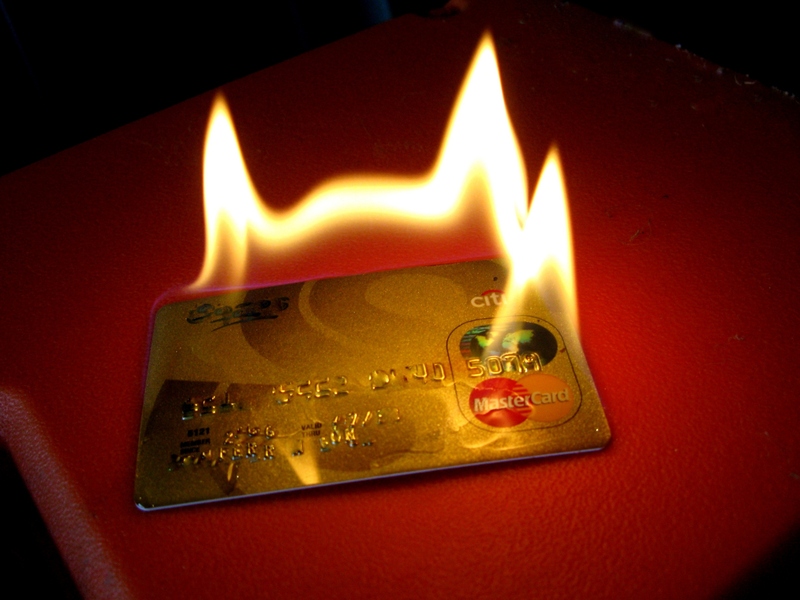 Whatever your reason is for deciding to cancel your card, it does not have to be a hassle. You can avoid talking to a representative by going online and canceling through their website. Keep in mind that Citi does offer some generous retention offers such as waiving the annual fee or earning additional bonus points if you call. If you don’t care about offers and want to cancel your card, keep reading for directions on how to cancel your Citi card via online, phone, or mail. 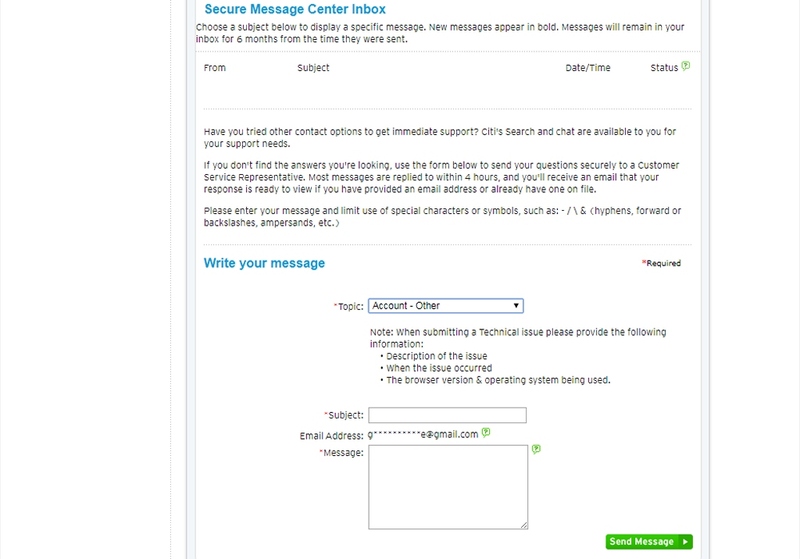 Want to cancel your account but hate the hoops you need to jump through to do it via telephone? Skip the 15 minute hold for the next available representative, the cheesy hold music, and being asked a half dozen times whether you are really sure you want to cancel your card by closing your account online. 4. If you have multiple cards, use the drop-down menu to choose the card you want to cancel. 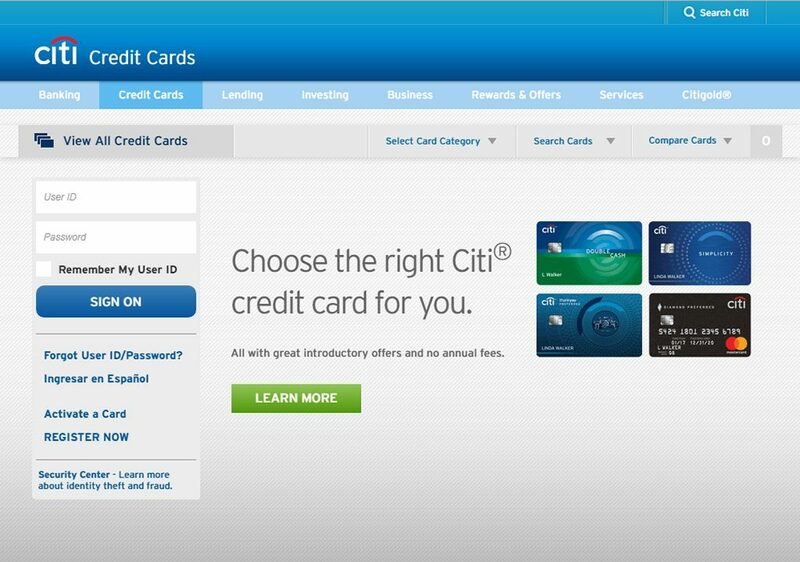 Otherwise, you will see your Citi card with last 4 digits listed on the top of the page. 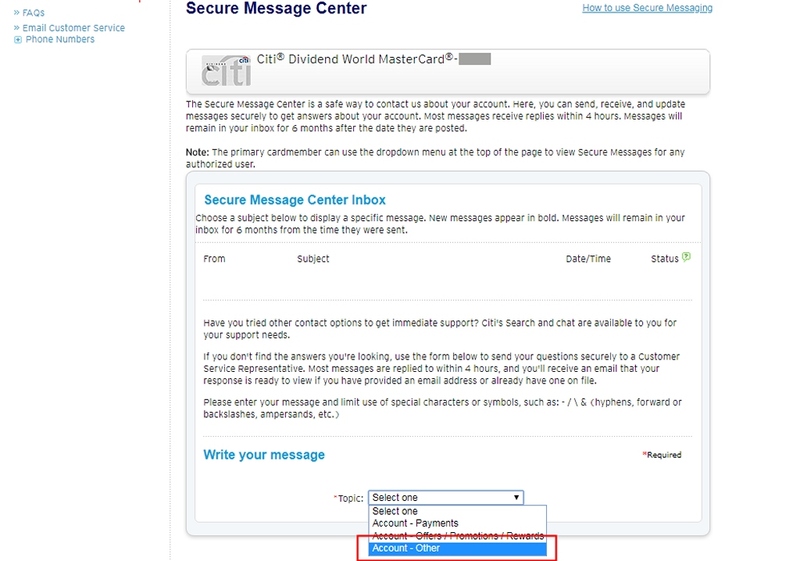 Please close my Citi credit card ending in ####. Then click the green Send Message button. Once connected, follow the voice prompts and when the automated system asks the reason for your call, state “Cancel Card”. The voice attendant will then connect you with a call center representative to assist you. 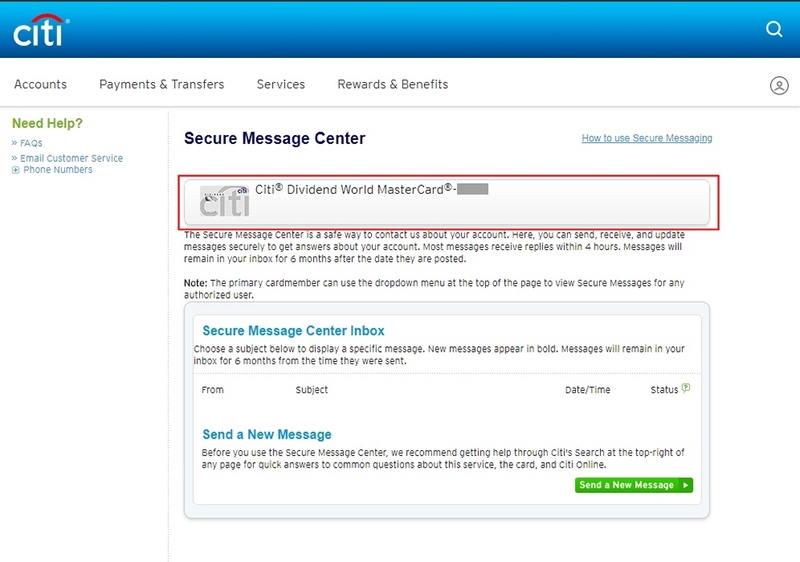 You can find the mailing address for Citi by looking at the top of your monthly credit card statement. If you do not have that available, you can find their general mailing address below or on their contact us page. Do not send correspondence to the payment address. Below is a sample letter you can copy and paste to your Word document. Replace the the text in red, fill it out, sign it, and mail it off to Citi. Be sure to keep a copy of the letter for your records. This letter is my official notice that I am terminating my CITI CREDIT CARD NAME credit card effectively immediately. Please close the below account and send a written confirmation that the account has been closed. If you have a Citi bank credit card such as the Citi Prestige, Citi Preferred, Citi Premier, and other similar cards where you are earning ThankYou rewards points for purchases, according to the terms and conditions, when you close your account you have 60 days to redeem your points or you will lose them. While you can combine Citi ThankYou points from multiple cards into one ThankYou account, your points still follow the card from which they were earned. That means the points earned with the canceled card will be lost after 60 days even though your other cards and ThankYou account are still active. 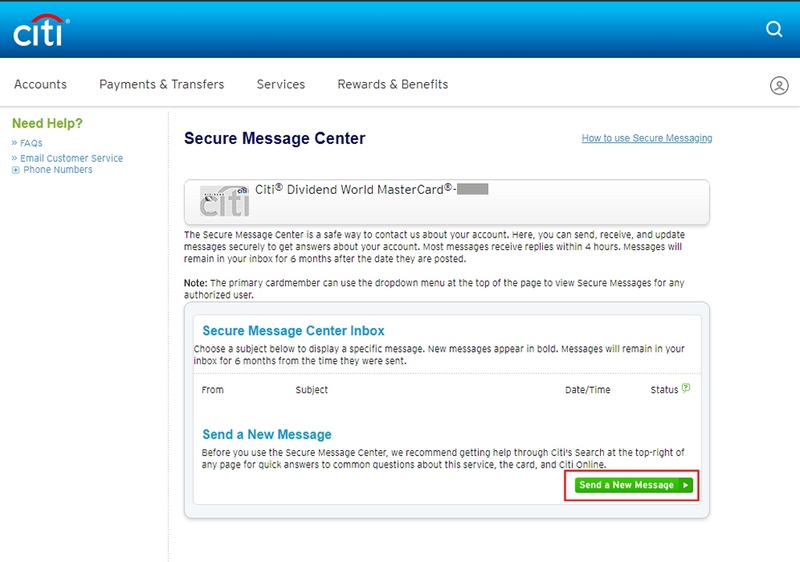 You can transfer your Citi ThankYou points to another ThankYou account holder, such as your spouse. However, the points will still expire 90 days after the transfer was made or 60 days after card cancellation, which ever comes first. To keep your points longer, what you can do is transfer your Citi ThankYou points to an airline or hotel partner. Once your points are in the partner’s account, they are under that partner’s expiration terms. 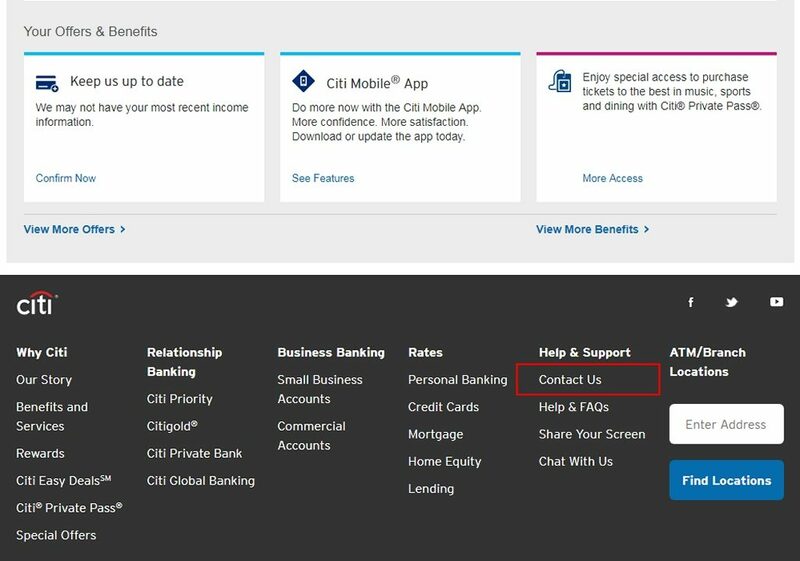 If you are canceling the Citi AAdvantage card, and your points are already in your American Airline’s miles account, then you are set here. With the current FICO credit scoring calculations, closing a credit card may affect your credit score. How much of an effect will depend on how long you’ve had your Citi credit card and its credit limit. Closing a recently opened credit card or a card with a smaller credit line will have a smaller effect on your credit score due to how credit scores are determined. The length of your credit history makes up 15% of your credit score while the revolving credit utilization ratio is 30%. Since the utilization ratio is double the weight of the account history, your credit score will take a less of a hit if you have plenty of other credit available on your other credit cards and closing your Citi card doesn’t bump your utilization ratio up too high. A good rule of thumb is to keep your total debt-to-credit ratio below 30%. If you are looking to close your Citi account because of its costly annual fee and you are worry about it lowering your credit score, one thing you can do is convert your card to one that does not have an annual fee. Thanks for the great helpful summary. For me, the SECURE MESSAGE CENTER interface has changed in January 2019 – now only allows me to “Read Messages from Citi in the Secure Message Center” – cannot send them correspondence. Hi Dane, Thanks for the update. 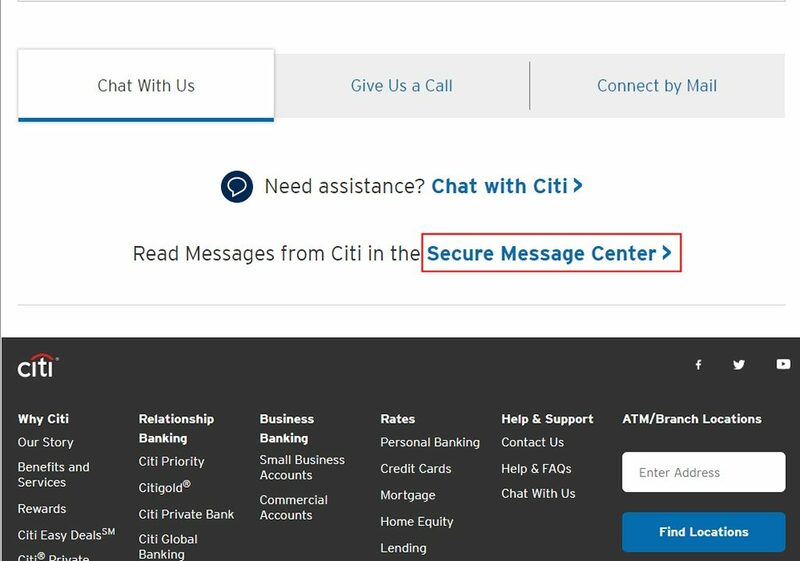 I’ll update this post later, but for now people should still be able to cancel online by clicking the “Chat With Citi” link to be connected with a live representative instead of going to the Secure Message Center on their Contact Us page.